Offering a wide range of delicate Lladro porcelain figurine gifts available to suit all occasions, such as engagements, weddings and more, choose The Chinaman for all your fine porcelain presents. 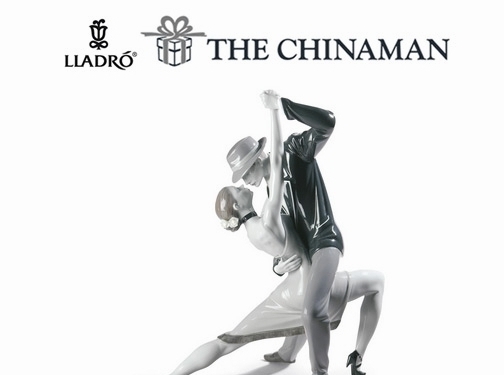 The Chinaman provides a selection of gifts including Lladro Lamps and Lighting to Lladro Wedding and Anniversary gifts. Plus with a luxury gift wrap service, make your gift extra special with the help of The Chinaman.